1The April Full Moon falls on the 11th in the air sign of Libra. Libra is all about partnerships and balance, Libra is all about learning how to see both sides of the coin. 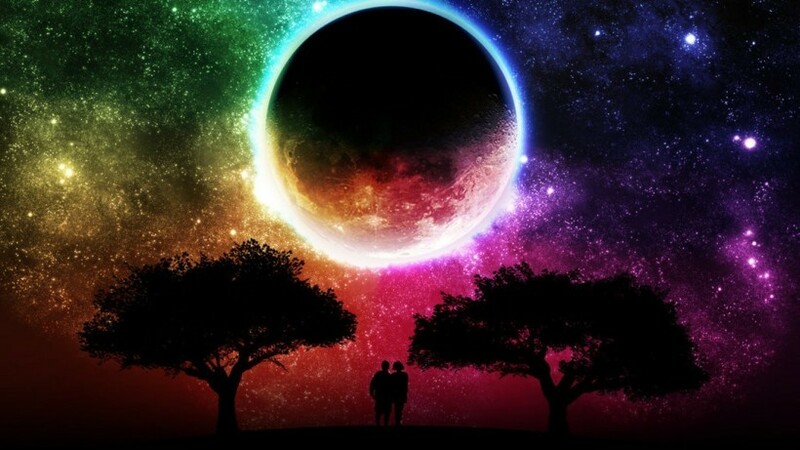 2Around the time of the Full Moon, the Universe is going to be offering you a gift. Almost like reward for all of your hard work for the years gone by. 3Help Gostica raise the vibrations and SHARE this article with your family and friends. Can you believe it is April already? Universal energies have definitely been moving fast these last few months, but after the April Full Moon, things are going to start slowing down. 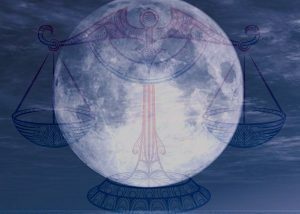 The April Full Moon falls on the 11th in the air sign of Libra. 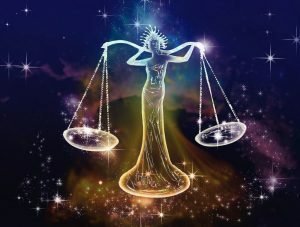 Libra is all about partnerships and balance, Libra is all about learning how to see both sides of the coin. When the Moon is in Libra, it is the perfect time to put yourself in the shoes of someone else. How can you be more compassionate? How can you be of service to the world? The last few months have all been about setting goals and dreaming big. The Universe has been asking you to get clear about what you want, and about what you want the rest of the year to look and feel like. Now however, the time has come to turn your attention onto others and onto your greater global mission. How can you serve the world? How can you benefit others? There is no right or wrong answer here. In fact, the best way that you can serve others and the world is by being true to your authentic self. In order to be true to your authentic self, you first have to love yourself. It is only when you love and accept yourself wholeheartedly, that you know who you really are. And when you know who you really are, that is when you can be of the greatest service to the world. The April Full Moon is definitely going to be guiding us to get to know ourselves a little better. We will all be asked to slow down and reflect on the bigger picture mission behind our goals, dreams and wishes. We have made big plans and planted our dreams, but now it is time to step back, slow down and be patient. Now it is time to let things marinate for a bit before moving forward again. This is especially true seeing that this Libra Full Moon has some wildcard energy. This wildcard energy is nothing to fear, instead it is important to embrace it. Slow down around the days leading into and after the Full Moon, and take the time to plan before forging ahead. Be patient and gentle with yourself and allow yourself time to process and release any lingering emotions. In fact, emotional energy will be high around the time of this Full Moon, so just be kind and loving with yourself. Perhaps make time to do something relaxing and pampering and try your best to be patient, supportive and loving towards others. With Venus and Mercury also in retrograde, you may have to be extra cautious about what you choose to share and how you choose to present things to others. 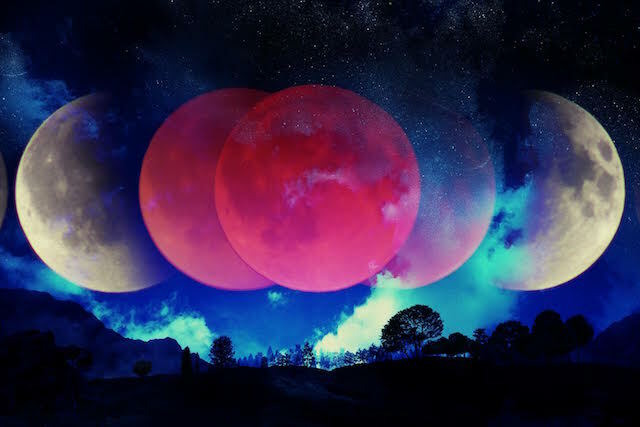 The energy of change has been in the air, but change is simply necessary for growth and this April Full Moon will be helping all of us to grow and embrace the changes that have arrived. Trust and know that any changes you have been dealing with are simply there to push you out of your comfort zone into something bigger and better. While the April Full Moon does bring its challenges and will be triggering us to grow, it also brings many rewards. Around the time of the Full Moon, the Universe is going to be offering you a gift. Almost like reward for all of your hard work for the years gone by. Your hard work and the growth that you have already achieved has not been ignored or forgotten by the Universe, and in April it is going to be celebrated. If something has changed or come to an end recently, whether it is a job, relationship, or the end of a journey, really make time to reflect and celebrate. Really make the time to congratulate yourself and to honor yourself for all of your hard work. If health issues have arisen for you this year, also make the time to celebrate your body and to pay gratitude for the healing process. In many ways, the April Full Moon is going to remind you that you have a lot to celebrate. As long as you can open your heart to this idea, the flood gates of celebratory energy will flow. To navigate this wildcard Full Moon, gratitude is key. Use the energy of gratitude as your driving force for the month ahead – be thankful for all that was and for all that will be. There is also a lot of protective energy surrounding this Full Moon, so no matter what comes your way, know that you are protected. Recommended: How The Different Phases of the Moon Affect You! Mother Moon will be bathing you in a cloak of light and loving energy, so visualise her light beams wrapping around your body and protecting you during this period of release and renewal. 2017 is a year to build foundations and dream big, and the energy of the April Full Moon is simply reminding us to slow down, pause, reflect and be grateful for all that we have achieved.